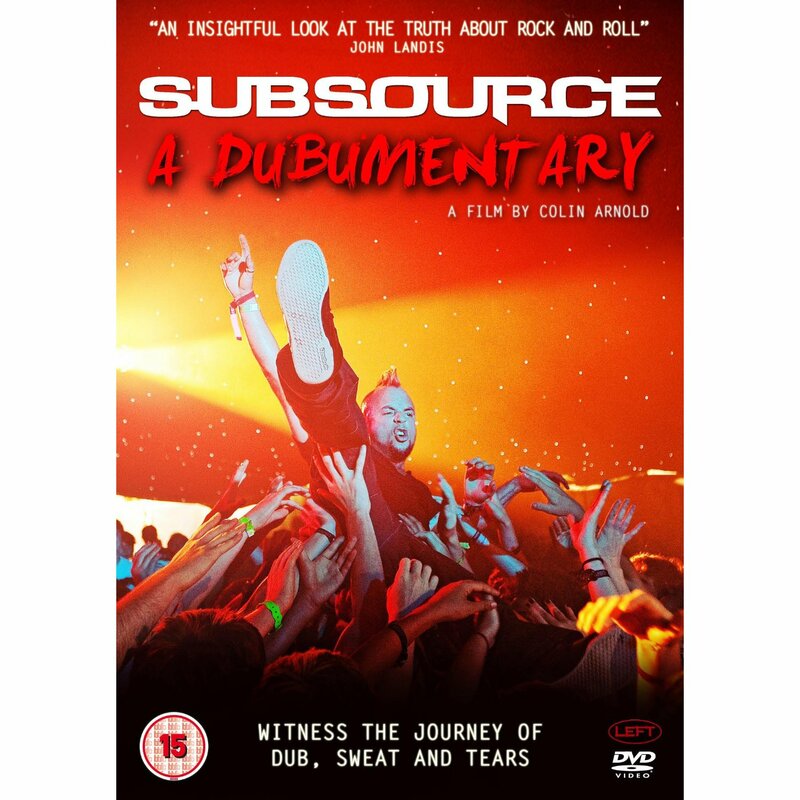 SUBSOURCE: A Dubumentary ( Produced and directed by the Fallow Field producer Colin Arnold ) follows the UK live dub/dance band SUBSOURCE on a musical journey – a tour across Europe for a period of 18 months – and a period of evolution and growth for the band. Cameras closely follow the group as they travel across the UK, France, Belgium, Switzerland, and Germany, and their uniquely energetic performances are captured carefully within the footage. Like all rockumentaries of this type, the camera managed to reveal some of the highs and lows of a band trying to ‘make it’ in the music industry. Most music documentaries are created once the band has made ‘the big time’. But this film is unusual in that it sets out to capture the development and growth of a band as it actually happens. Very few films of this type manage to capture this unfolding in such an intellectual and immediate way. Even if they do not intend to make their film (and subjects) look stupid, the makers of serious music documentaries always come close to creating their own version of ‘Spinal Tap’ The “Spinal Tap” moment in this movie is during the opening sequence when band members seem lost in the huge maze of rooms and cupboards behind a main stage just before a performance. As they fight to find their way out of this nightmarish labyrinth, we are introduced to their music. Then we are cleverly introduced to each member of the band. The film-makers focus, to some extent, on the rapper and frontman Kimba Mutanda – and that pays off later in the film, with dramatic effect. We follow the band as they appear at various venues and festivals, some large and some small. Eventually we follow them to a back street venue in Hereford, England. The band seem to be playing to about five people at this gig. Guitarist Paul Frazer wise-cracks that the promoter must have paid “30 pound for each member of the audience.” But right after the Hereford concert, things start to come undone. Thus we see the cracks as they appear, and we also see the healing processes when they begin to take hold. Interesting and humorous moments in the monochrome film include the ‘van envy’ scene in which the band members show us all their old – but much-loved – wreckage of a tour bus. Later we are shown the van’s demise. So sad. We are also exposed to that routine cliche of “We don’t ever fight, we all agree” Then shortly afterwards we see Kimba with an injury, as he tells us that he was struck in the head by the bassist. This is followed by their sweet-talking band manager Dominique trying to calm things down with some soothing words. But without a cricket bat to hand. We learn how the band members make ends meet financially – working with students for ‘up to’ 11 hours a day – (they are all music teachers). But they tell us that, when they are on the stage, they get their reward. The reward is the stimulation of playing. In fact, for singer / bassist Stu Henshall, that 30 minutes of excitement is all he asks for. It is his only focus. Dennis Ng (keyboards) says he does it for the sense of adventure. The music of Subsource is defined by the band as punk dubstep. NME Magazine described their sound as “Like The Prodigy teaching a noise violation seminar to Sonic Boom Six.’’ But over the last 12 months we have noticed that their sounds are becoming increasingly hard and rocky. It is not surprising that, in the flim, all members of the band seemed, at some point, to mention Metallica. 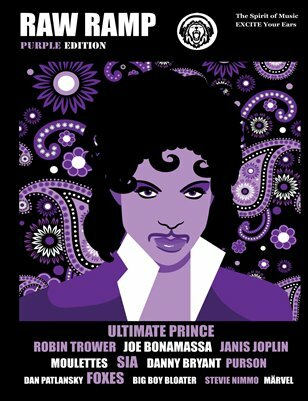 For those who may be put off by their type of music (and therefore could lose out on seeing this wonderful documentary) please put your prejudices aside, and try not to base any buying decisions solely on the music. Just think of this as a story about a group of hard-working people drawn together with just one clear ambition – to keep playing their music live to the people who want to hear it. This is an excellent documentary. Edited subtly , filmed aesthetically. And very rewarding, for musicians and music-lovers alike. Thoroughly recommended. The generously packaged DVD includes an hour’s worth of extras : Official Music Videos, Making Of feature, bonus tracks, commentaries.